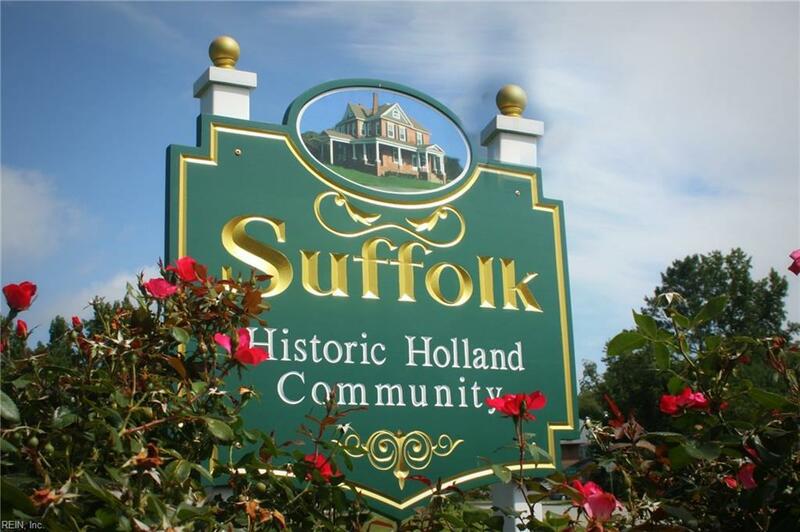 This updated solid brick Victorian is featured on the entry signs to the Village of Holland. 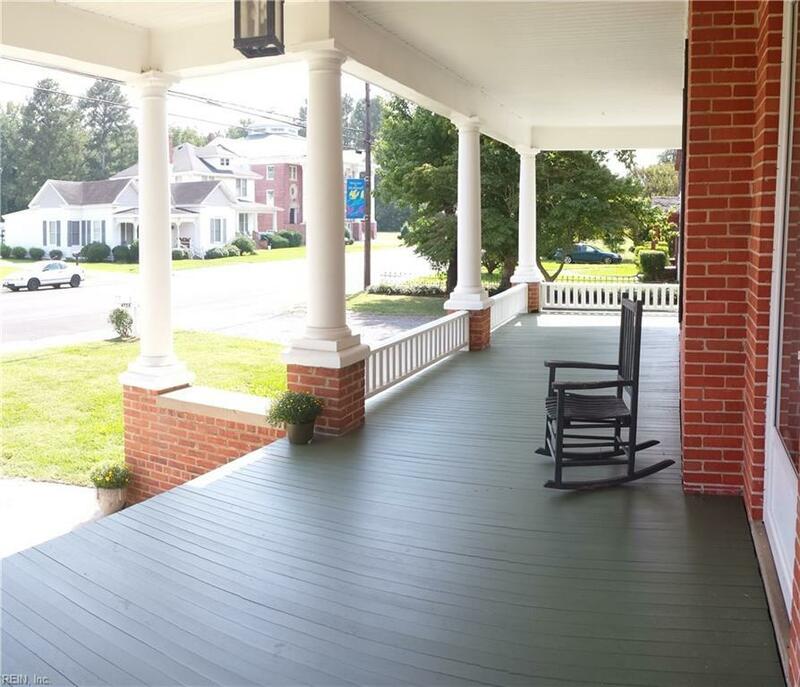 The large wrap around porch invites you into a grand foyer & the 3 floors of quality living space. Large rooms abound throughout with hardwood floors, tile baths, gas fireplaces & stained glass. The original character of this home has not diminished & most of the original details are still present. The large shaded back yard would welcome all types of outdoor family entertainment & relaxation. The home is well insulated and energy efficient. Come view this property today! All dreams accepted!! 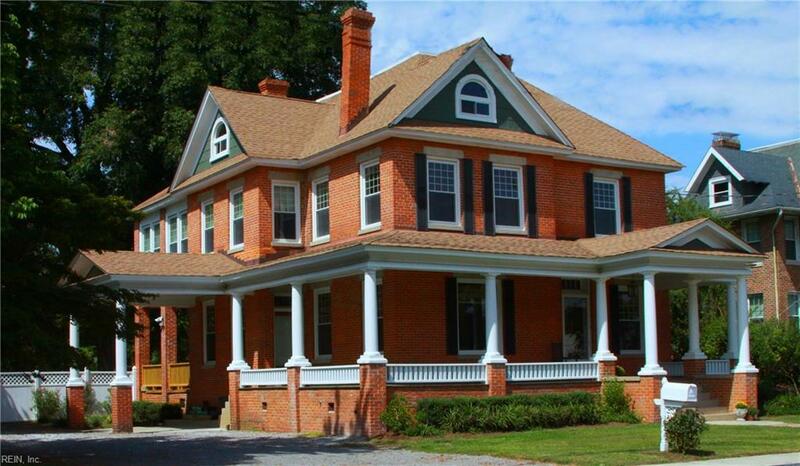 This could be a wonderful Bed & Breakfast Inn or special event location. Property also offered for lease. Shown by appointment only.